Live. Save. Spend. Repeat. 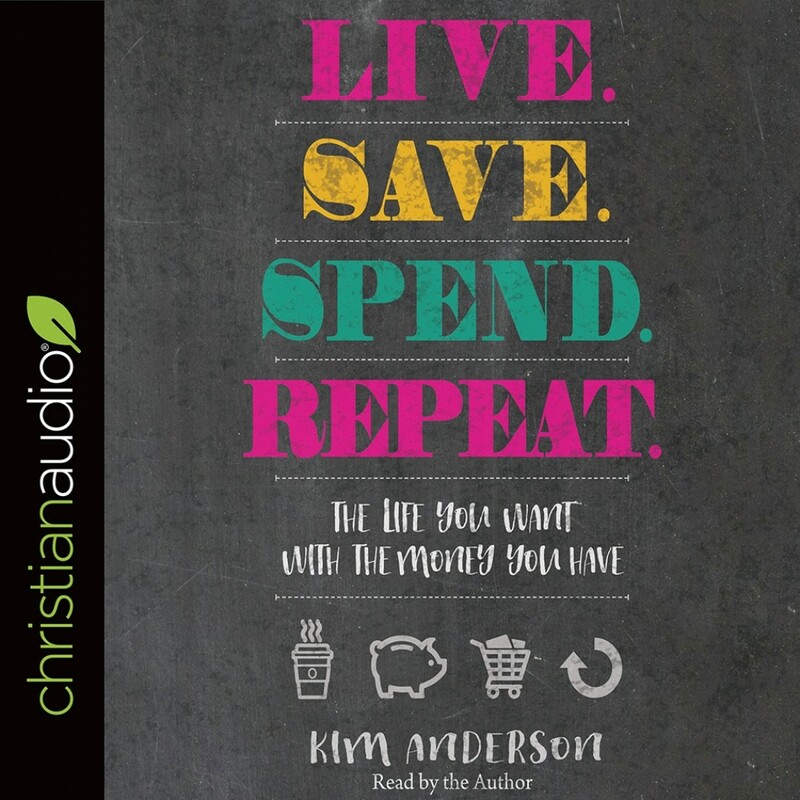 | Kim Anderson | Audiobook Download - Christian audiobooks. Try us free.